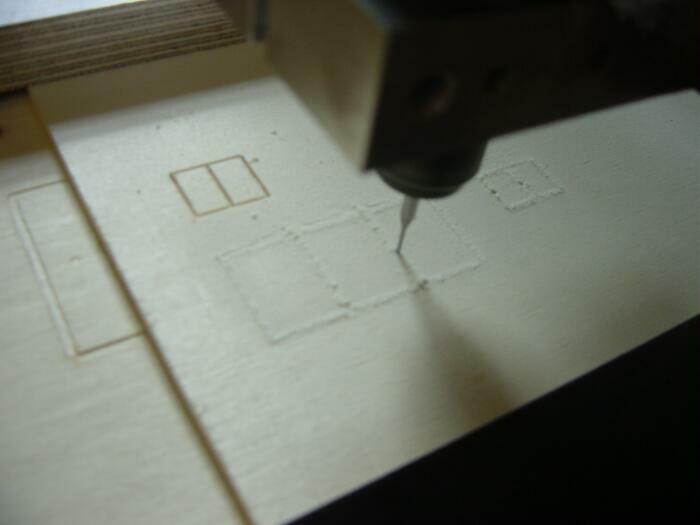 CNC production of detailed, scaled architectural models. 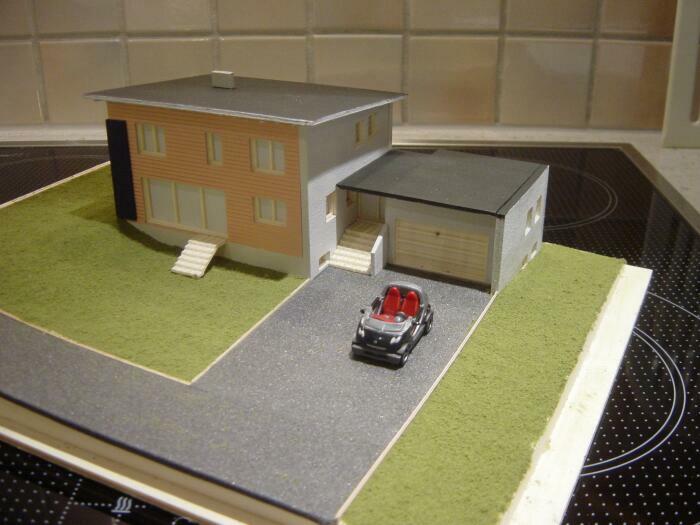 That’s Architectural model building with a CNC machine at the highest professional level. 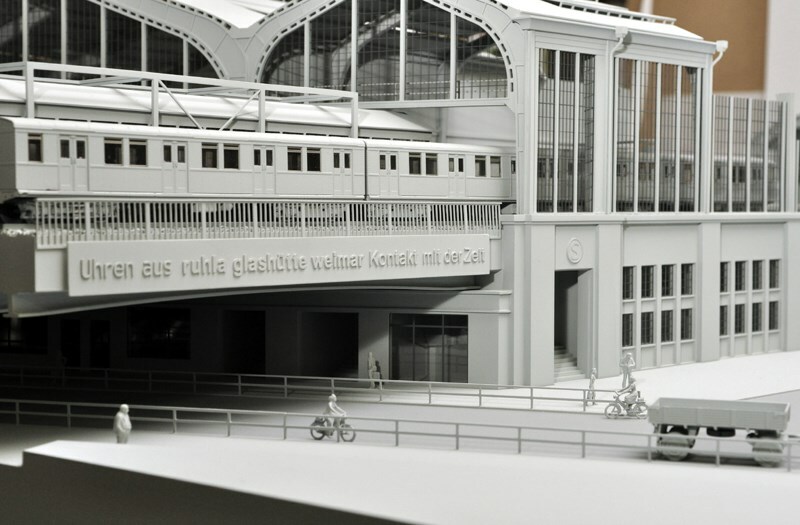 Whether Tränenpalast in Berlin, the Berlin railwaystation Friedrichstrasse, Osterstein Castle in Gera (Zwickau), or the CNC model replica of a Roman town. 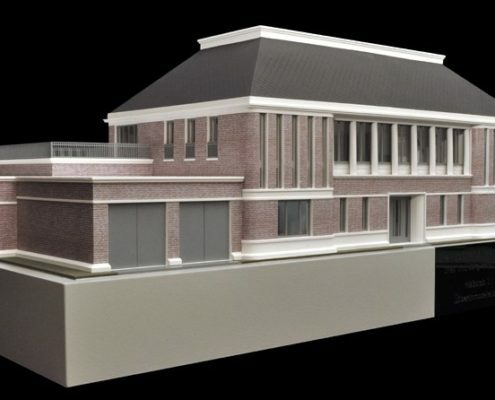 All these examples are architectural models, which recently were applied by the LVR Roman Museum from Boensch model building specialist. 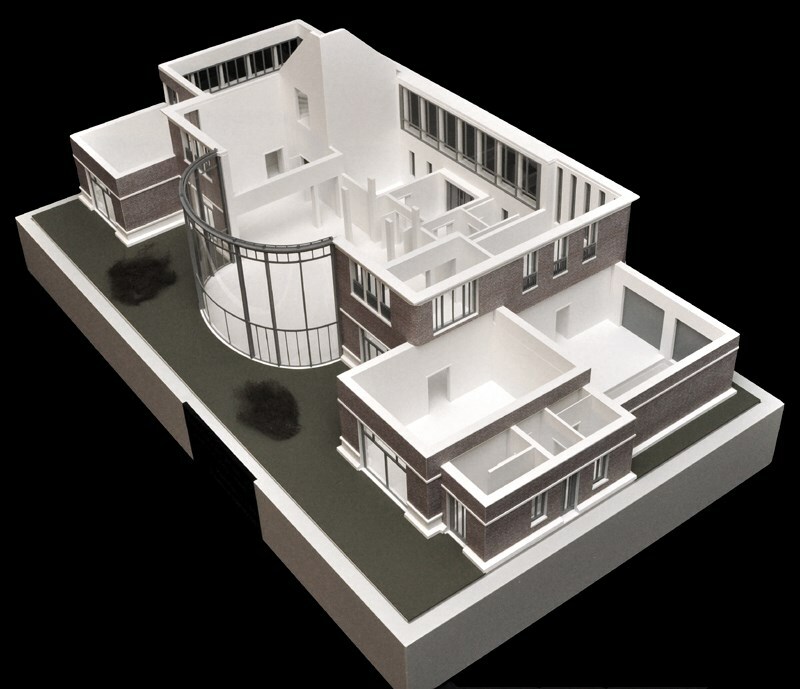 The architectural models are made by model building professionals using the absolutely exact working CNC milling machine High-Z. 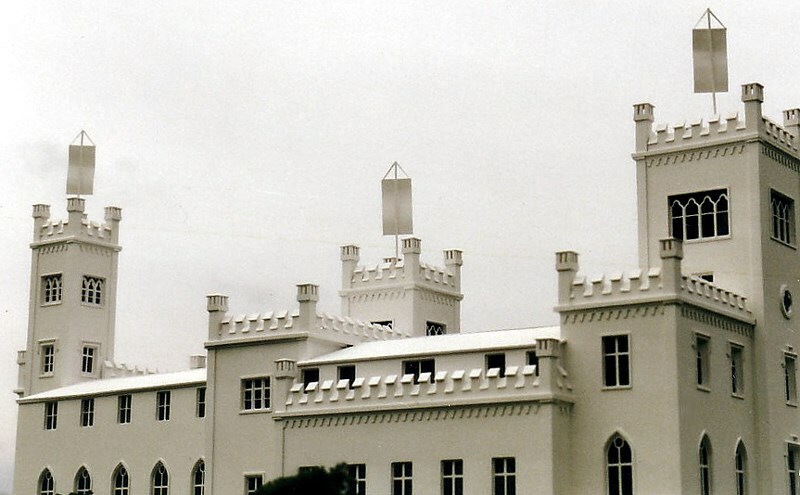 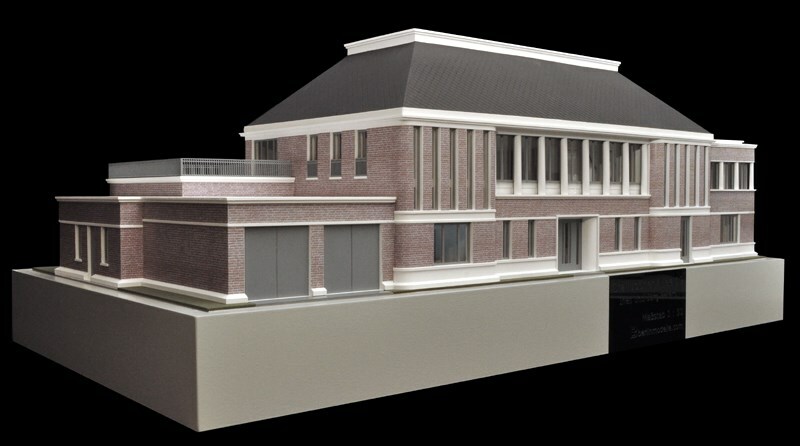 The company Boensch model building has often been the first choice for such high-profile jobs. 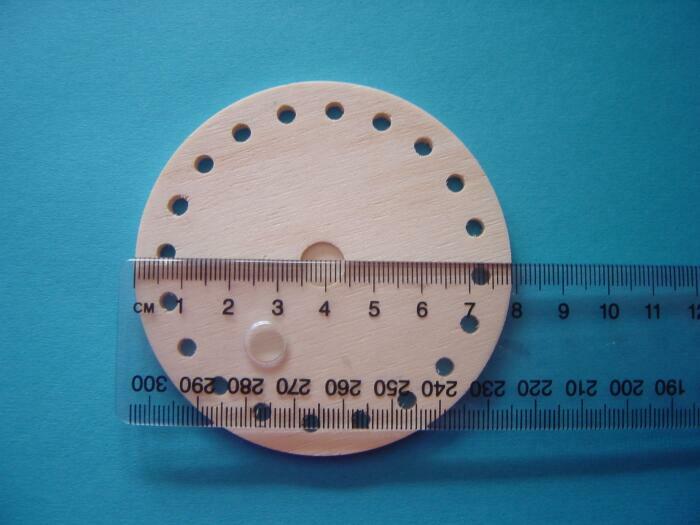 The company also manufactures design objects and design lamps as well as 3D images, loudspeaker covers and jewelery, all CNC machined with our CNC milling machines. 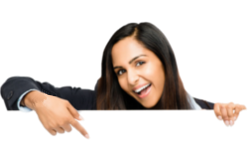 The individual design always plays a major role for most customers. 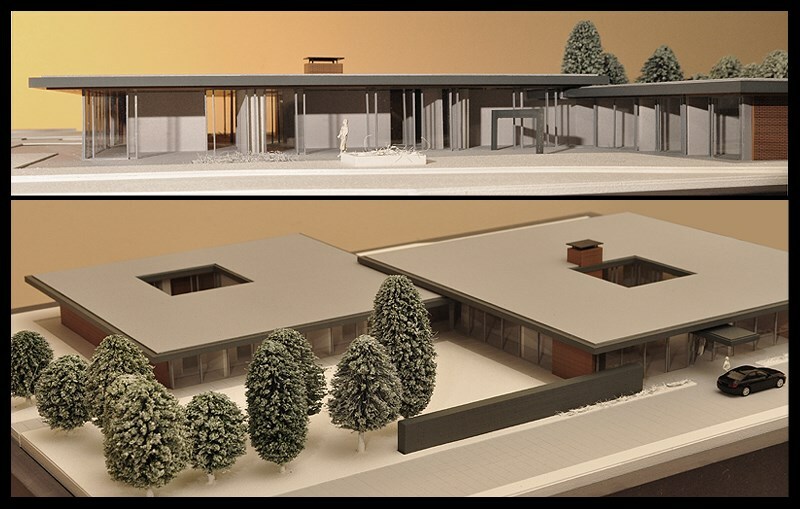 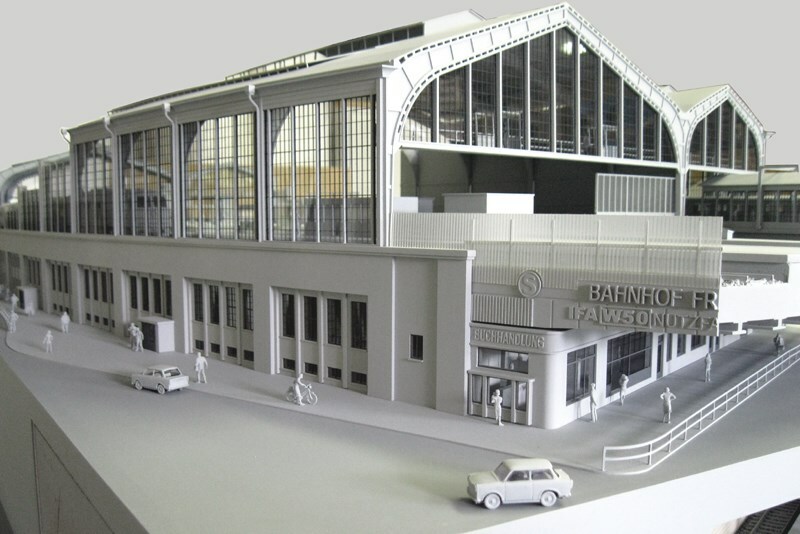 Click here for the history of a new architecture model! 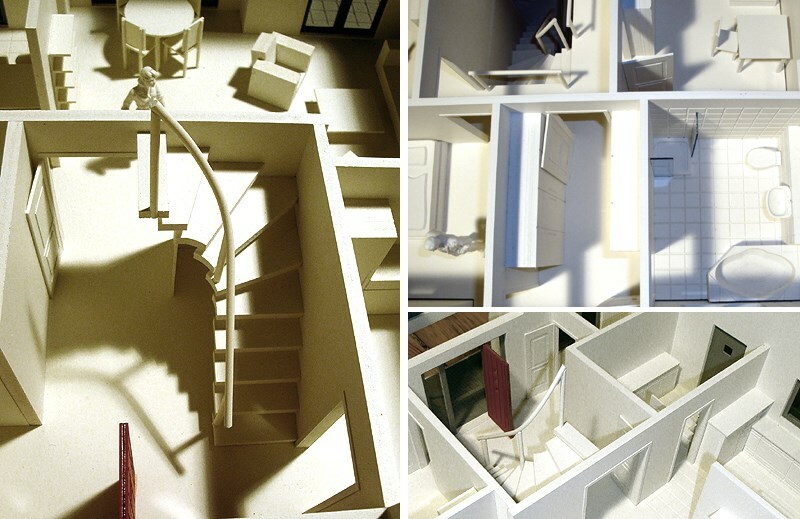 To facilitate the imagination of architecture, models in small scales were created thousands of years ago. 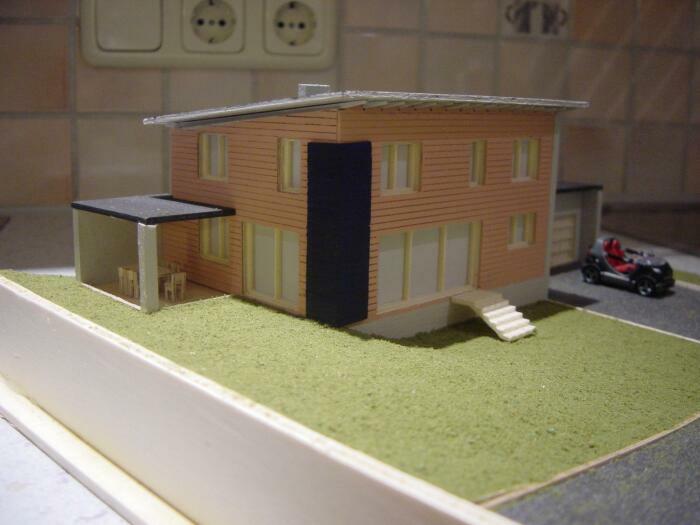 A new profession was born, the architectural model making. 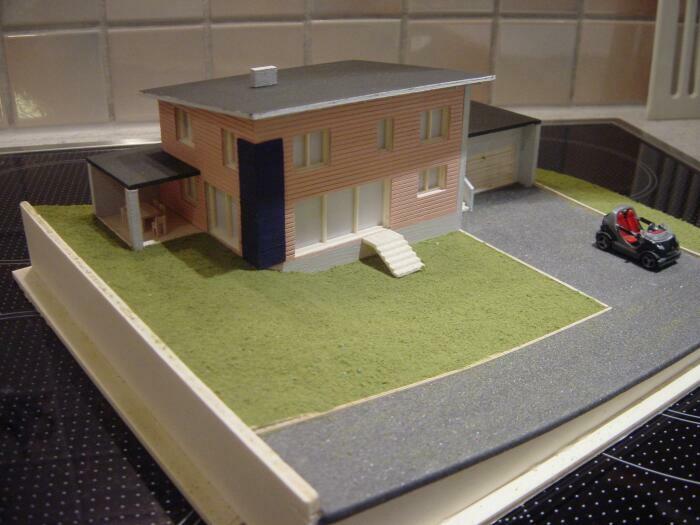 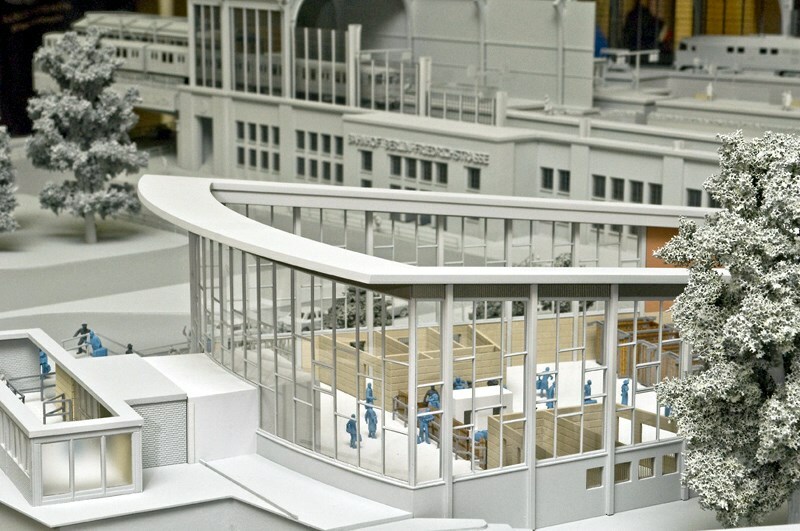 Model makers create models of buildings, whole complexes, landscapes or places, cities and entire communities. 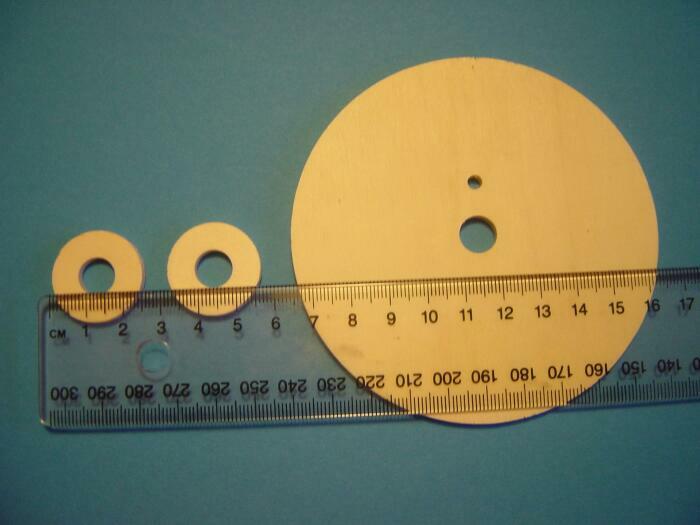 They are capable to design technical objects like devices or systems and their parts. 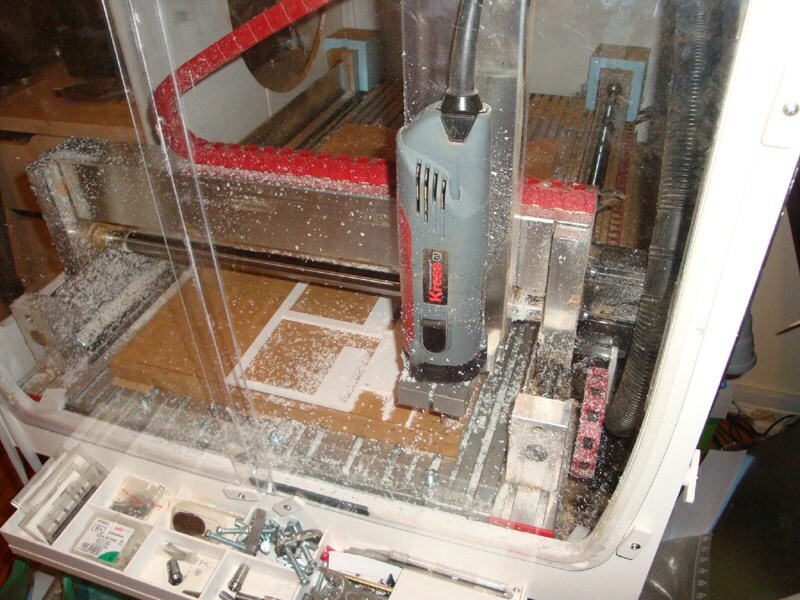 To achieve a down-to-scale production, today CNC machines are used often. 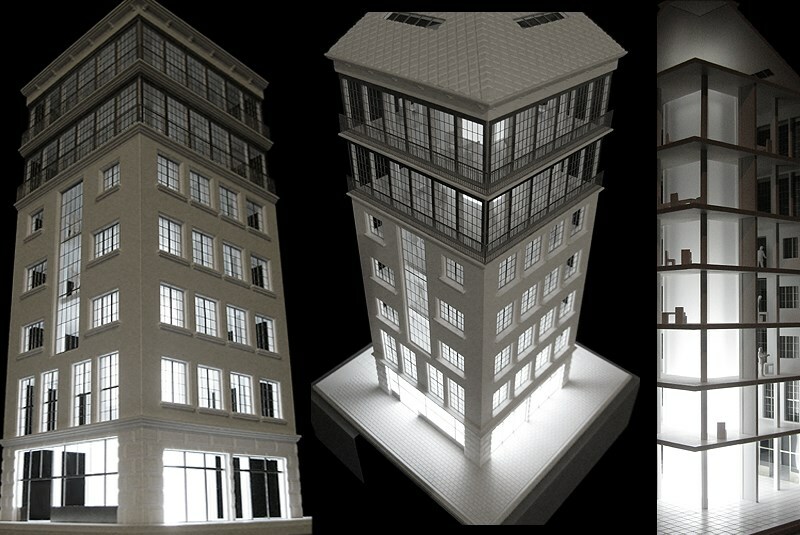 Meanwhile about 10 architectural offices worldwide are working with our CNC milling machines to produce high quality architectural models for their clientele. 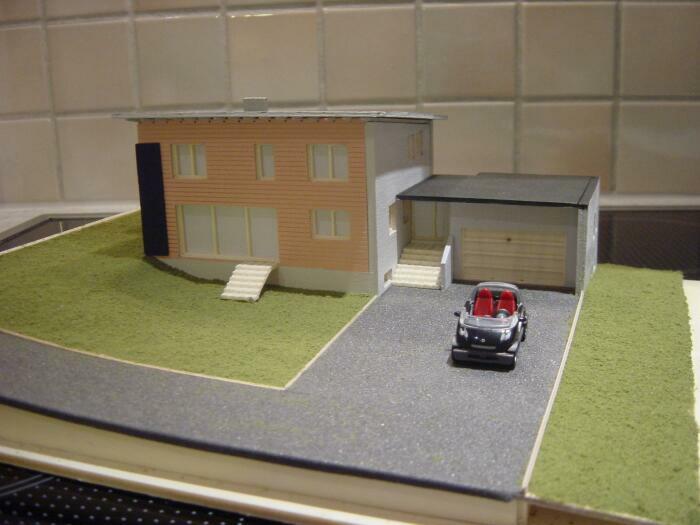 The versatile application possibilities of our high präzischen CNC machines are ideal for professional Architectural model making. 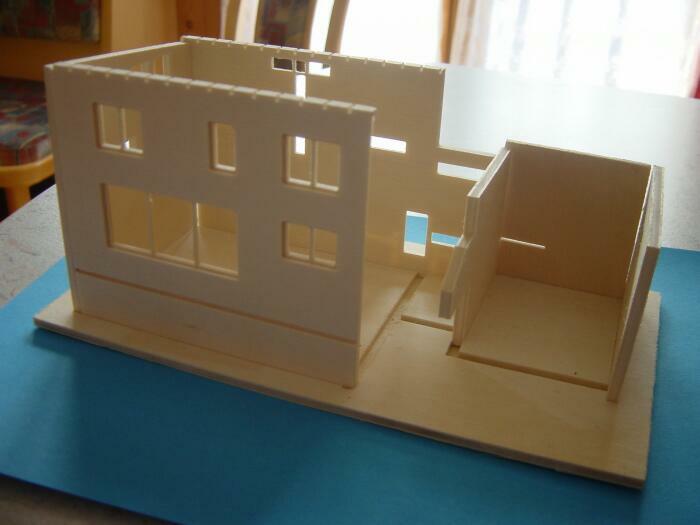 The parts of architectural models are made from different woods, plastic and other materials. 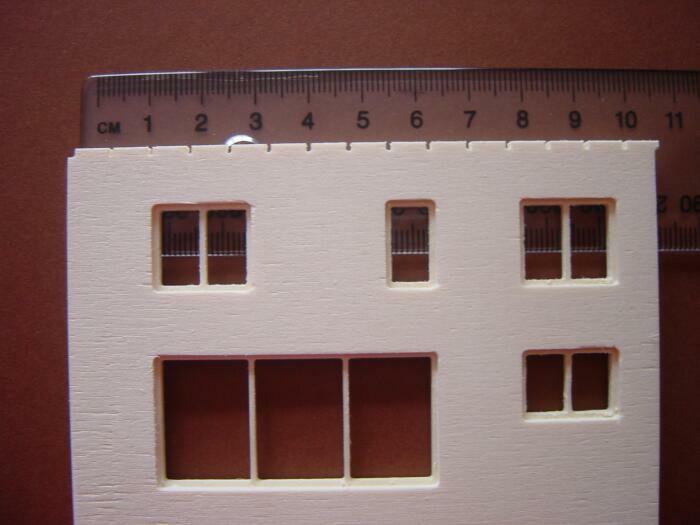 Quite often, this depends on the smallest details. 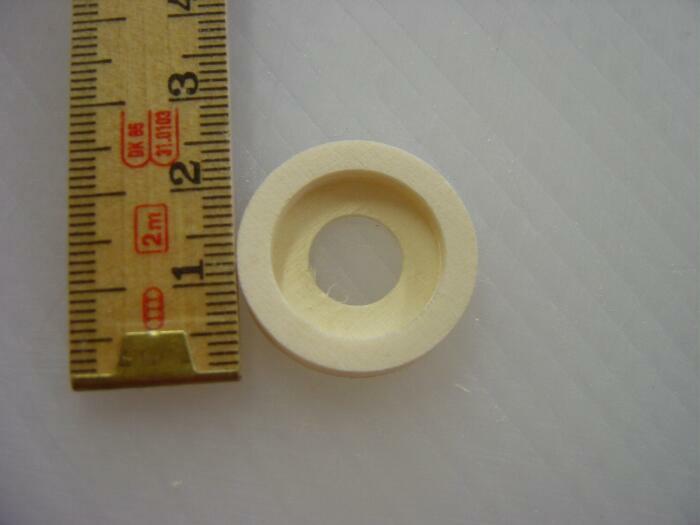 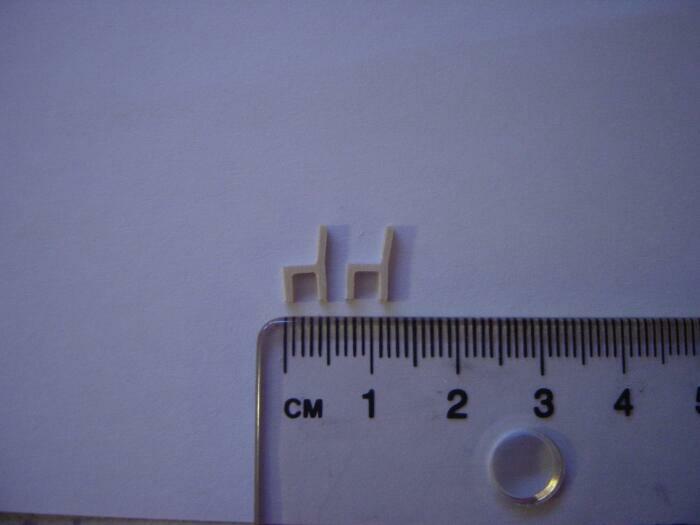 Likewise, simple small parts, such as seals or miniature parts can be generated with our CNC milling machine. 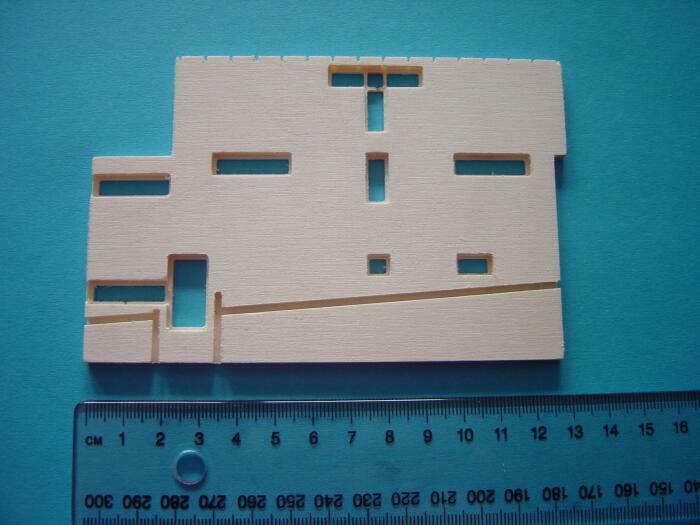 Just draw your desired model in Corel Draw or ConstruCAM 3D, export and mill it using WIN PCNC, and your model is finished. 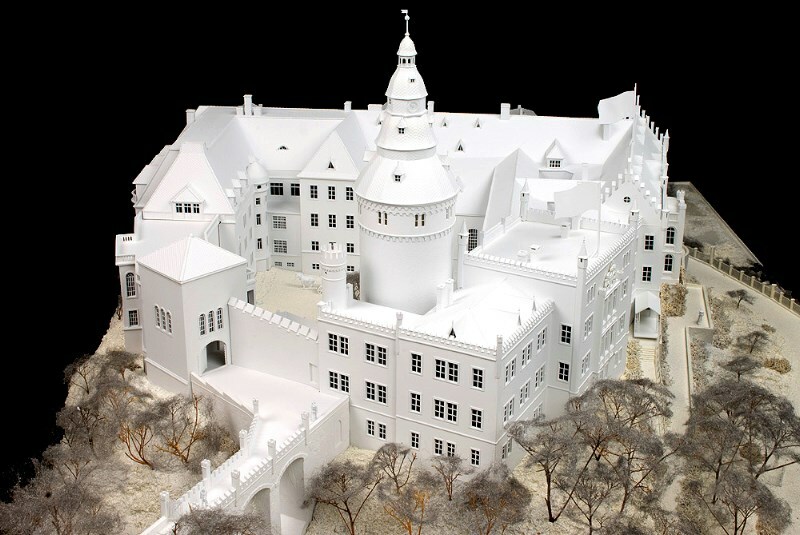 The company Boensch from Berlin has already manufactured for several years professional, architectural models for museums, exhibitions, fairs, etc. 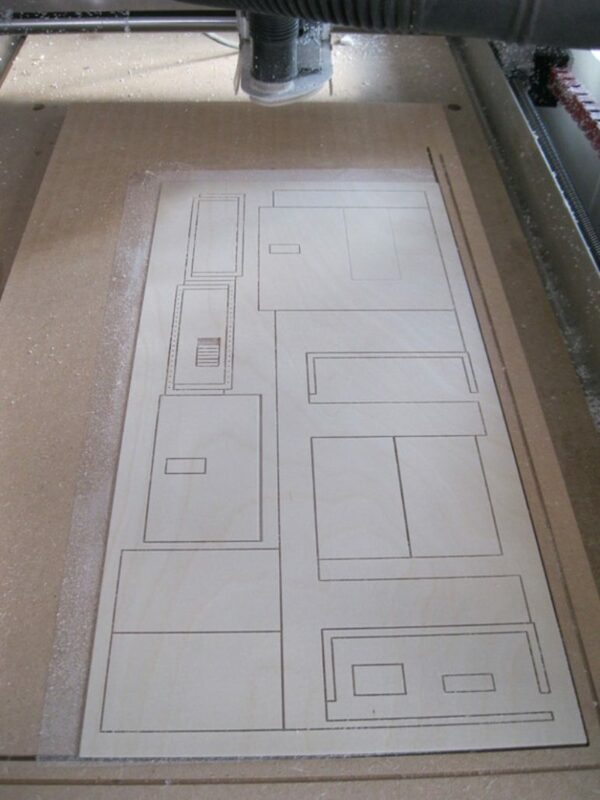 with a high-Z CNC machine from our company.